To stay up-to-date on all of the amazing things to do in the Cayman Islands and the incredible properties available at The Residences Grand Cayman, fill out the form below to sign up for our monthly newsletter! You can opt-out at any time, and your email will not be shared with anyone! Just make sure to add luxuryrentals@rccaymanresidences.com to your email contacts! 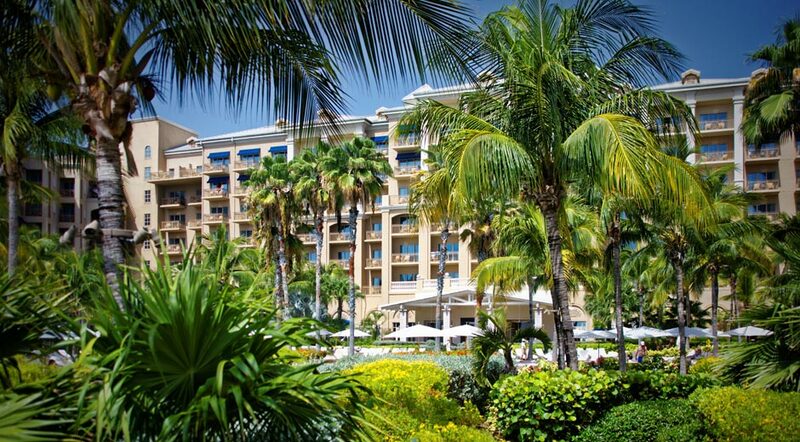 If you have any questions about your trip to Grand Cayman, please contact us!